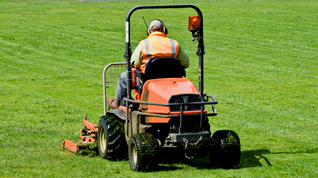 A-1 Landscaping and Maintenance believes that whether at home or at work, residential or commercial, you should enjoy being outdoors as much as in. 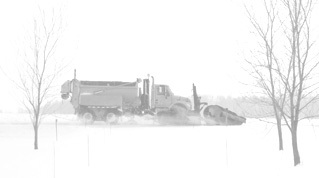 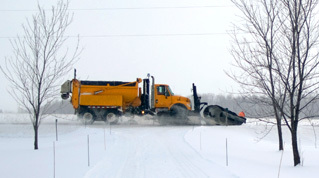 A-1 is a major resource for snow removal in the Chicagoland area. 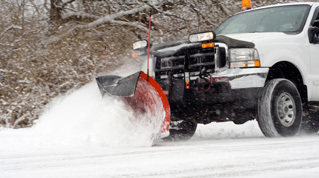 Our services include lot plowing, salting / de-icing, sidewalk clearing / shoveling, removal and hauling. A-1 can take care of all your maintenance needs no matter how big or small. 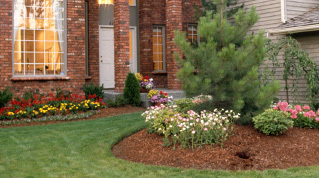 We are dedicated to enhancing the look of your property while leaving you worry free. 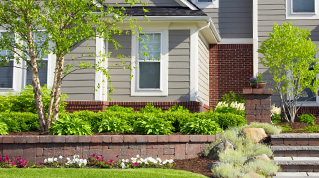 "We believe that price is what you pay for and value is what you receive." as well as for all of your snow removal needs. 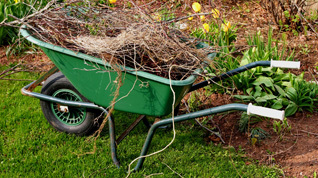 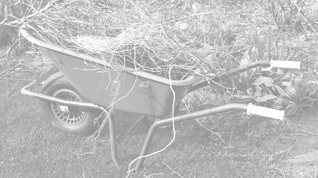 A-1 Landscaping and Maintenance is an insured, bonded and privately owned company and an active member of the Illinois Landscaping Contractors of America. 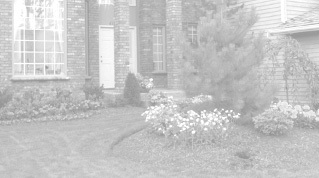 © 2018 A-1 Landscaping & Maintenance, Inc. All Rights Reserved. 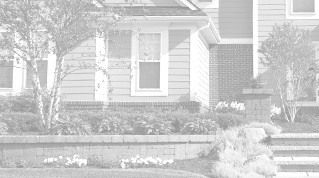 Aurora IL Web Design by Weblinx, Inc.